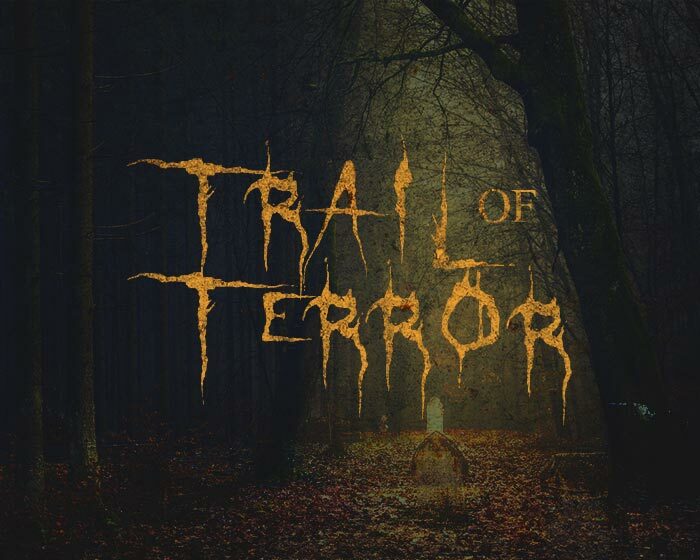 Experience all 4 horrifying attractions for just $30! 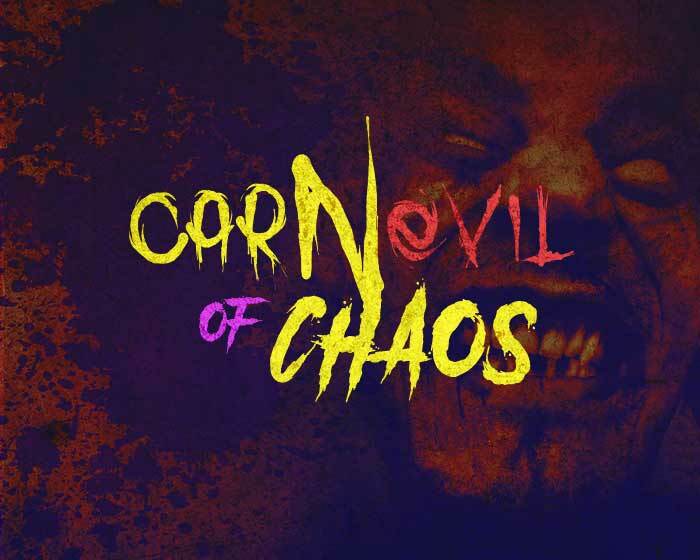 enough and begin see that you are almost home, you realize the only way back is through the MassAcre Maize, a Casual Run for your Life; once it is over you find that the path is blocked, and you must enter your final Nightmare, the Carnevil of Chaos! Our attractions are a high scare/startle experience. You may encounter strobe lights, audio and visual disturbances, uneven terrain, mud, blood, gore, disturbing scenes, foul language, low lighting, synthetic fog, damp, wet, or slippery conditions and tight spaces. Actors will invade your personal space and being touched is always a possibility. Parental discretion is advised. 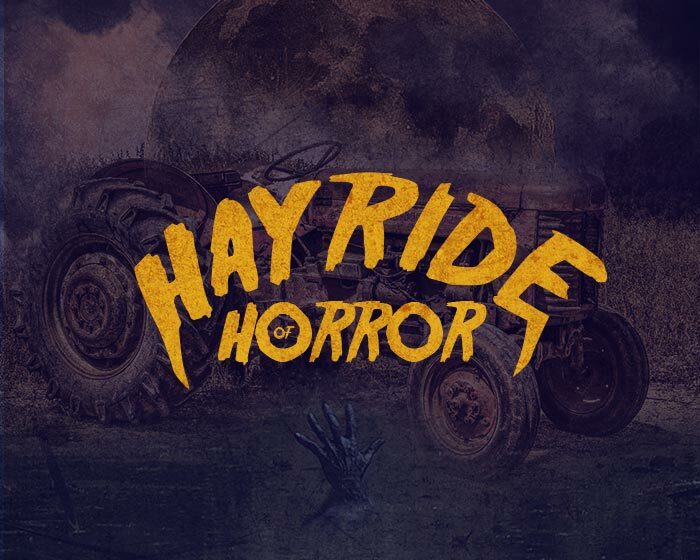 We do not recommend FARM OF HORRORS for children under 13 years of age, however all children are different and it is up to the parent/guardian/personal attending with the child to know his/her child’s limitations and fears. While every effort is made to ensure your safety we do not recommend you should participate in our haunted attractions if you are pregnant, prone to seizures, heart attacks, panic attacks, suffer from claustrophobia, asthma/respiratory problems or have health issues. 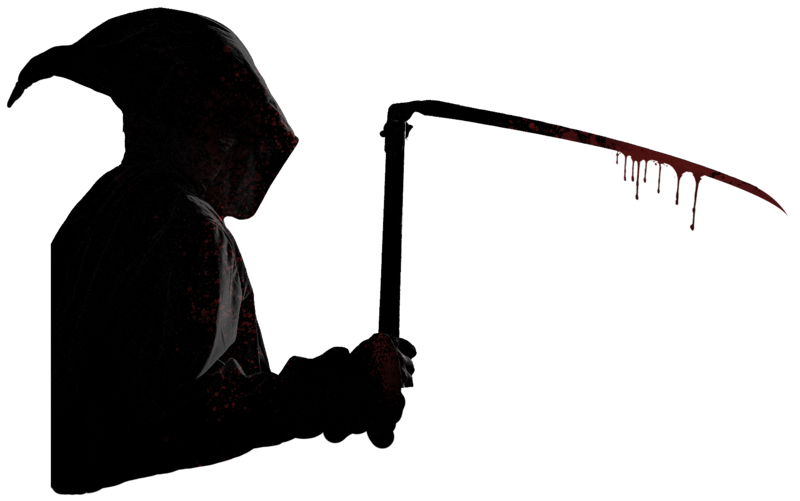 We are here to awaken your senses and give you a Bloody Good Scare! Be prepared to be pray for almost anything! What you will get are high octane thrills, chills and unexpected twists and turns. 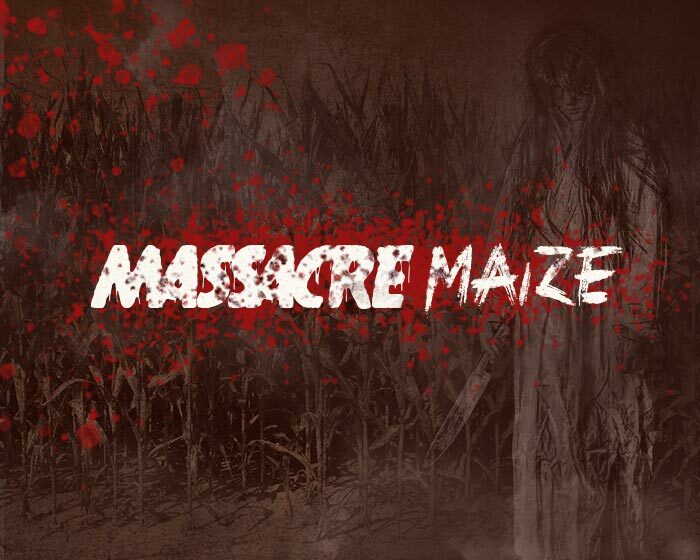 Dare to enter the MassAcre Maize, which begins with a Casual Run for your Life! You never know what lurks behind the next corn stalk. The virus is spreading! A decontamination center and triage has been built for all refugees. Come see how fragile humanity really is. 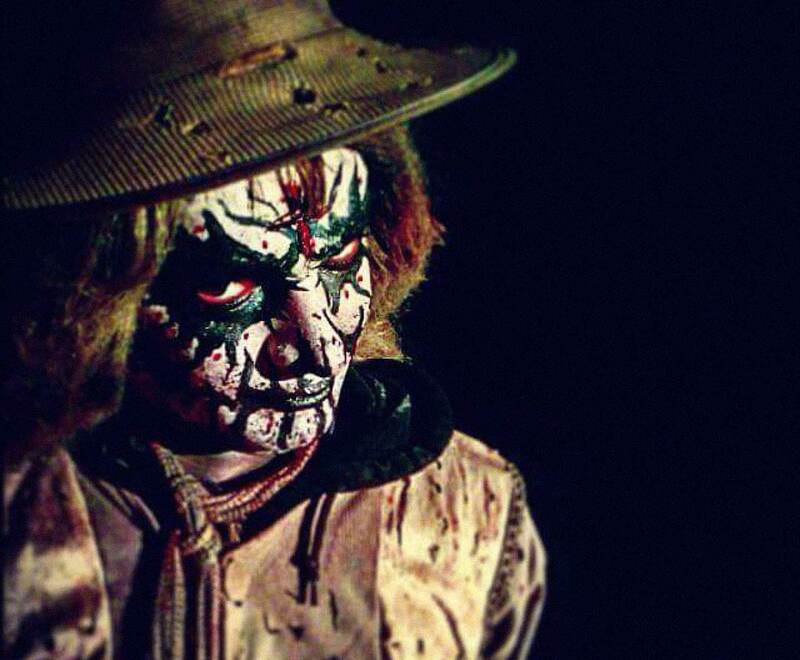 Farm Of Horrors will be opening Friday, September 28th and Saturday, September 29th (closed Sunday, September 30th). Then open Friday, October 5th and running every Friday, Saturday and Sunday Night in October, as well as Friday, November 2nd and Saturday, November 3rd 2018. Copyright © 2018 Farm Of Horrors. All rights reserved.